On Thursday, February 23, One Fat Frog Restaurant Equipment will be making a FREE Delivery Run to Gainesville – hitting all points in between Orlando and Gainesville along the way! Nowadays, the cost of getting used commercial restaurant equipment delivered can be just as much as the equipment itself. The free delivery runs made by One Fat Frog Restaurant Equipment are the best and most convenient way to get your used commercial restaurant equipment delivered right to your restaurant’s curbside. So how does it work? If your restaurant, bar, pizzeria, food truck, deli, etc. is located anywhere in between Orlando and Gainesville, purchase your used commercial restaurant equipment TODAY from One Fat Frog Restaurant Equipment and get it delivered absolutely free on February 23. Don’t wait too long, the One Fat Frog Restaurant Equipment in-house technicians need time to clean, refurbish, and thoroughly test the used commercial restaurant equipment before it is delivered to you for free. Gainesville restaurant owners, this is you chance to save big! 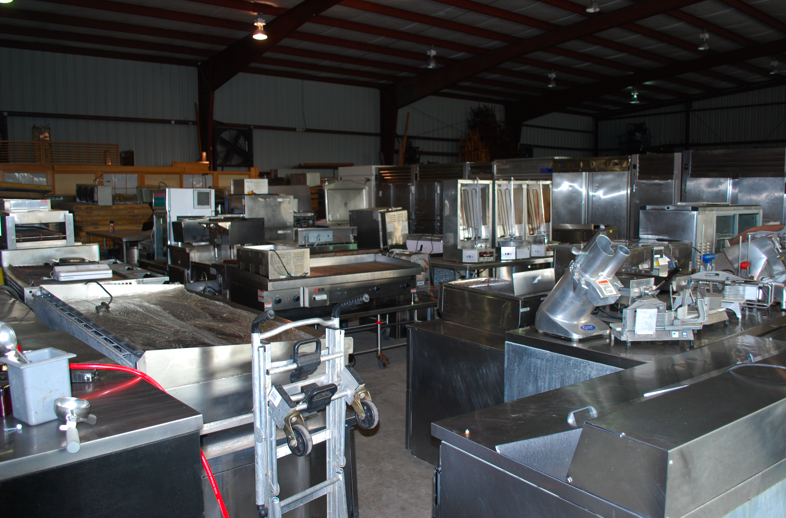 One Fat Frog Restaurant Equipment has thousands of pieces of used commercial restaurant equipment for sale from various brands including Hobart, Randell, True, Beverage Air, Blue Air, CMA, Vulcan, Imperial, American Range, etc. Clients drive from all over the state and beyond to shop at One Fat Frog Restaurant Equipment! We’ve had shoppers from Arkansas, New York, South Carolina, Georgia, North Carolina, and even overseas! Come into One Fat Frog Restaurant Equipment and take advantage of our low prices and free delivery to Gainesville! Financing available!